Mike Wood is a highly experienced risk management practitioner and senior manager. He is a past Chairman of the New Zealand Society for Risk Management (now called RiskNZ). Mike’s consultancy work in Broadleaf centres on the provision of advice, training and consultancy services in qualitative and quantitative project risk management, and risk management framework development and deployment. Overseas assignments in Australia and Canada have included quantitative risk assessment of large mining, processing and civil and electrical infrastructure projects (typically $500 million or higher) for BHP Billiton companies, BlueScope Steel, ERM Power, Anglo Coal, Xstrata Coal and Leighton Group companies. Mike has also carried out qualitative risk assessments of oil and gas industry projects in the United Arab Emirates. Prior to joining Broadleaf as an Associate Director in 2004, Mike was Manager, Strategic Risk Management Systems within the corporate office of Telecom New Zealand Ltd, with a corporate governance and risk management focus. He developed and deployed Telecom’s overall policy framework, with particular responsibility for the development and deployment of Telecom’s Managing Risk Policy framework in both New Zealand and Australia. 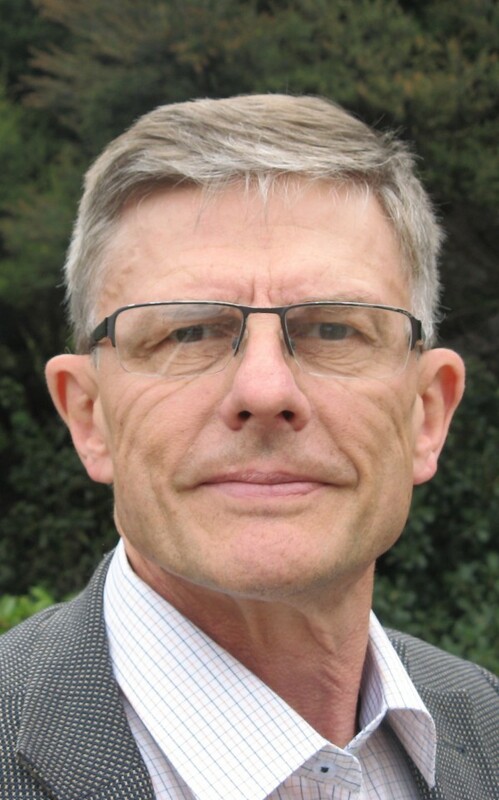 From 1994 to 1997, Mike was Managing Director of the NZ Telecommunication Systems Support Centre Ltd (TSSC), a joint venture company responsible for customising NEC’s technology for the New Zealand market. Mike has a Bachelor of Engineering (Electrical) degree from the University of Auckland.